Through Child Care Aware® of America, members of the United States Navy can get help finding and paying for child care. The U. S. Navy offers a quality respite care program to help active duty Navy families with children having special needs and who are current with their enrollment in the Navy Exceptional Family Member Program (EFMP). 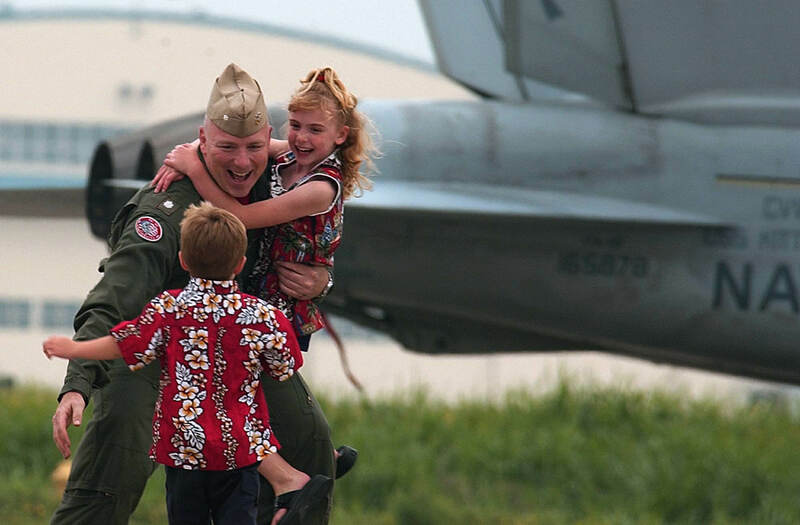 Respite Care is specially designed for Navy families who have children assigned a category 4 or 5. Thank you for your interest in the Navy fee assistance programs offered through Child Care Aware® of America. If you do not have access to an on-base child care provider, you may be eligible to participate in one of our child care fee assistance programs.